Perma Master Patch FL is a high performance epoxy resin based concrete repair system. Our Perma Master Patch FL provides a rough looking extremely strong bedding mortar for repair of industrial floors. 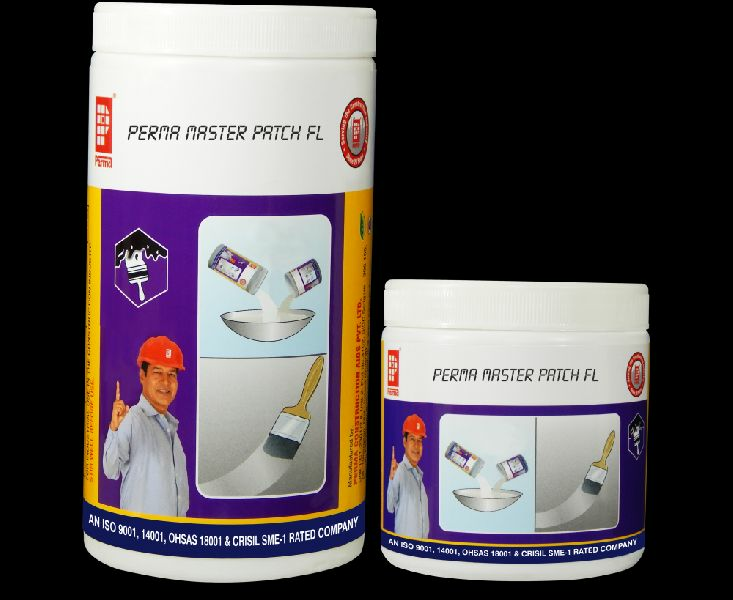 Perma Master Patch FL is a two component product based on epoxy base and hardner. Moreover, Perma Master Patch FL needs on site addition of quartz sand as specified to make a mortar.